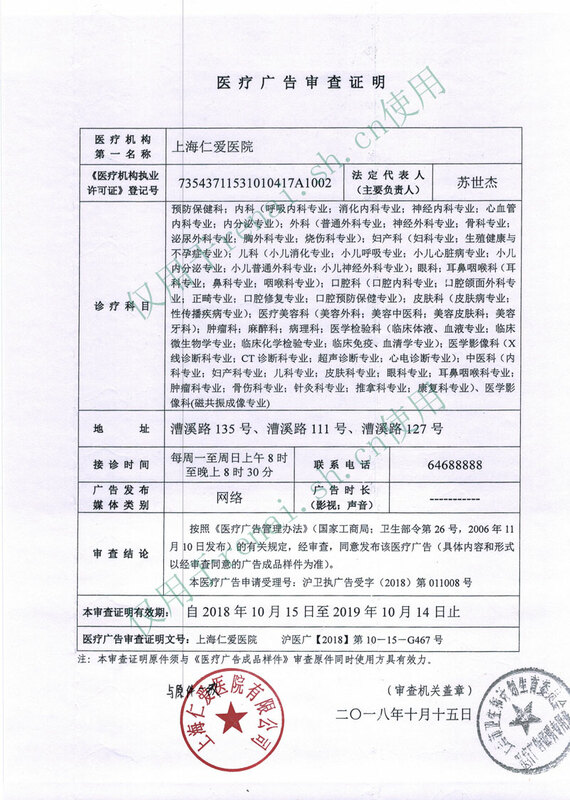 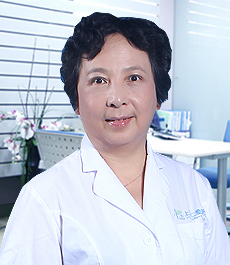 Expertise: Common diseases like senile chronic bronchitis, emphysema, bronchial asthma, coronary heart disease, hypertension, digestive ulcer, cerebral infarction, etc. 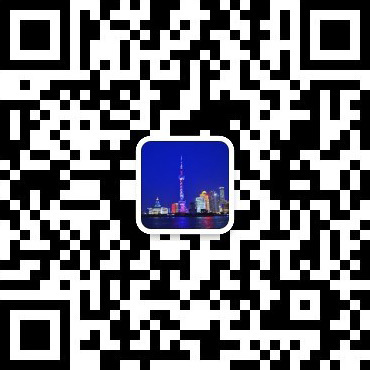 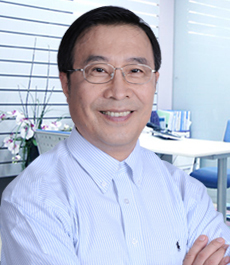 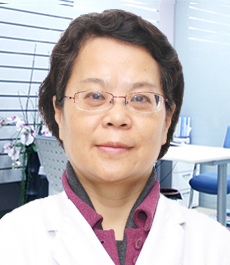 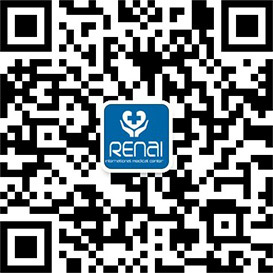 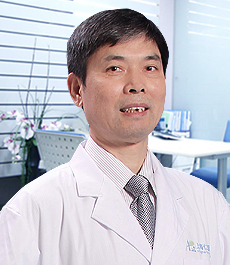 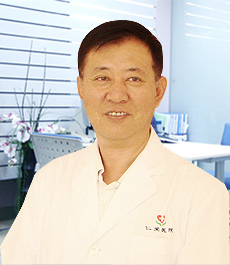 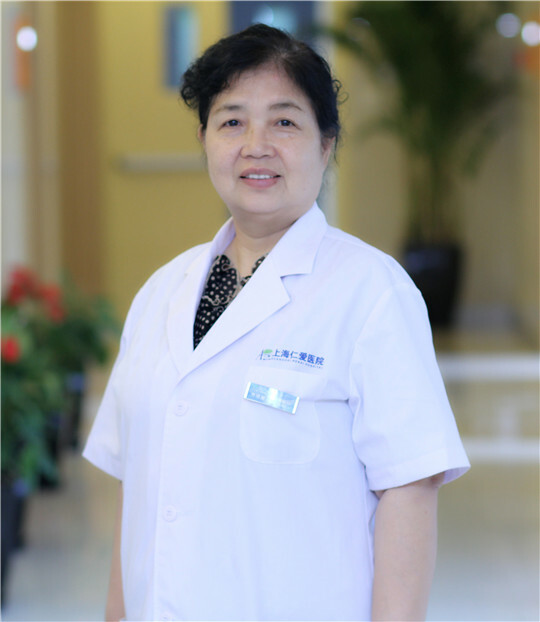 Graduated from Shanghai Jiao Tong University School of Medicine, Dr. Fang has been engaged in clinical internal medicine for 30 years and is trusted by her patients. 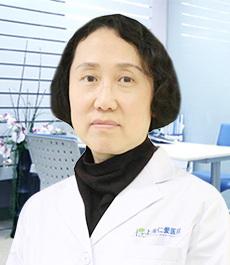 She is both a teacher and researcher in the field.